DOVER, Del. – An investigation is underway after a reported burglary at a Dover church that happened earlier this week. 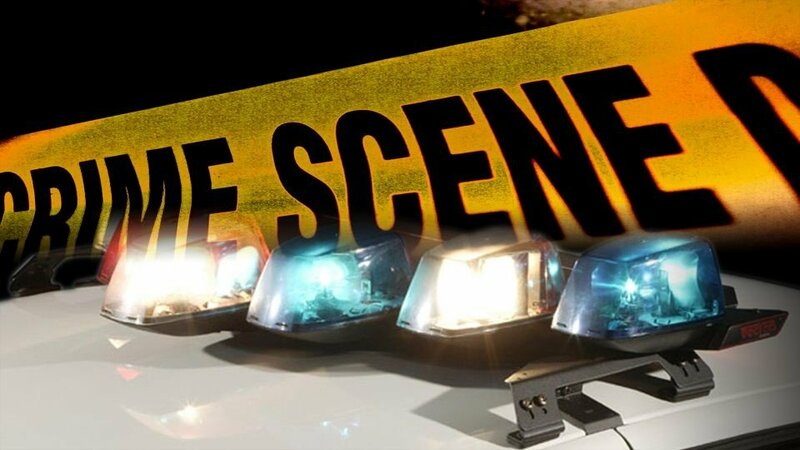 Officials say the incident happened at the Second Baptist Church, located at 407 W. Loockerman Street, sometime between the hours of 7 PM on Monday and 7 AM Tuesday. The suspect(s) allegedly got into the church by prying open a front door latch, and got away with several tool boxes, an unknown amount of cash, a computer, speakers, and a television. Dover Police are asking anyone with information to contact the police department at 302-736-7130 or Delaware Crime Stoppers at 1-800-TIP-3333. Callers may remain anonymous.